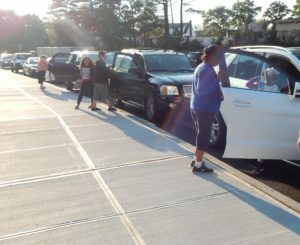 The Valley Stream Union Free School District Thirteen’s James A. Dever Elementary School recently implemented a new morning drop-off procedure for parents and students. 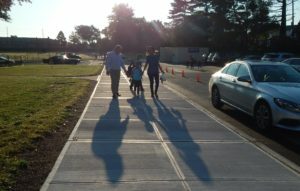 During the summer, the District completed a new curbside sidewalk for parents and guardians to drop off students directly adjacent to the sidewalk—providing a safe and clear path to the front door of the school building. 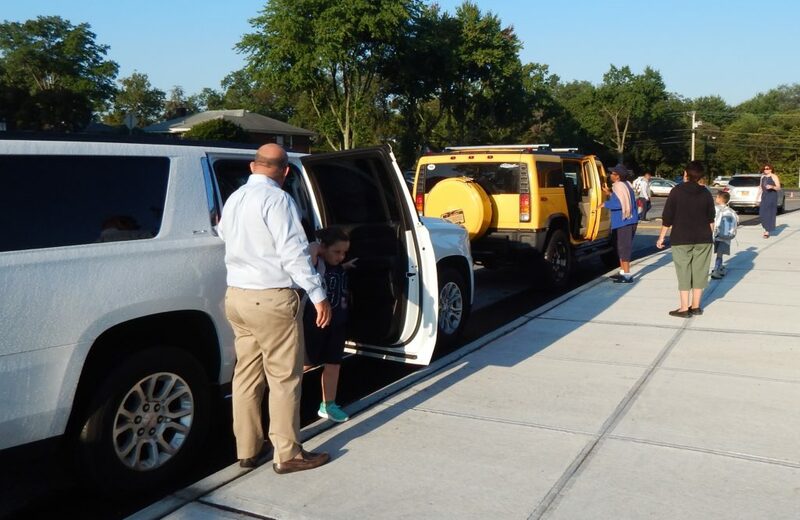 Classroom aides and other staff members, per long-standing protocol, oversee students exiting the vehicles and ensure that all students enter the building safely. The school is also implementing a strict no U-turn policy on school grounds to avoid traffic and accidents.